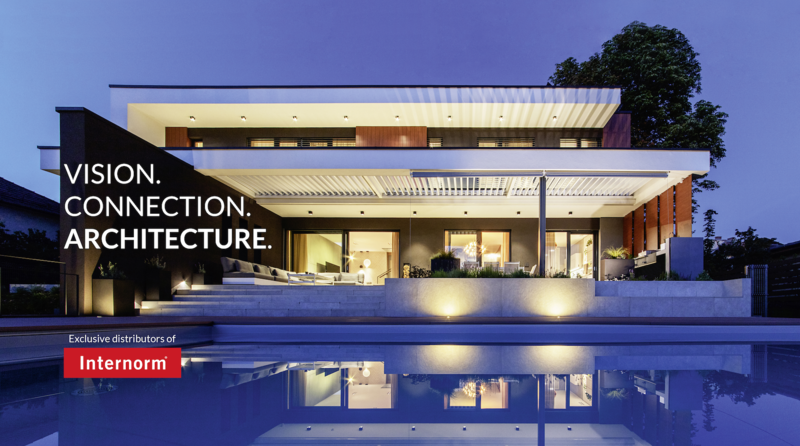 Take advantage of decades of architectural expertise, with Internorm® digital resources. The Internorm portal provides detailed product information and several tools for architects and planners. Gain access to Auto-CAD DWG and PDF, REVIT drawings of the complete product line. BIMobject supports manufacturers of construction and furnishing products with digital copies of their products, to make them available to project planners. Find select Internorm models available for free download on BIMobject. NBS Plus is a library of Internorm technical product information, written by RIBA experts and linked to specific clauses within the market-leading NBS specification software. View and download spec sheets. RAL is used for defining standard colors for varnish, powder coating, and plastics. It is the most popular Central European Color Standard used today. The colors are used in architecture, construction, industry and road safety. The RAL colors in this chart have been matched as closely as possible. Use an official RAL color for most accurate product color. You can enter your RAL number below to see the corresponding color ( ex : RAL 7016 = enter 7016 ).